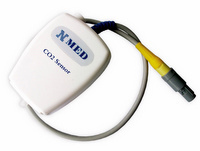 Good news from our partnering manufacturer Beijing National Medical Ltd, Our ETCO2 modules Model C300 and C200 (marked as C002A in Goldwei) were CE approved and got the CE certificate recently. For those customers who need this certificate for tenders or to meet government regulations, Click here to view or download the CE certificate. 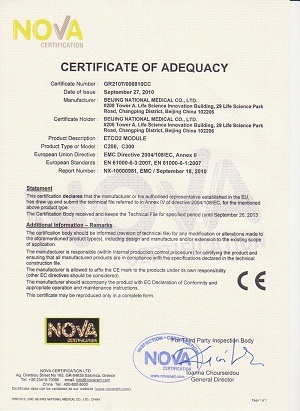 The CE marking (also known as CE mark) is a mandatory conformance mark on many products placed on the single market in the European Economic Area (EEA). 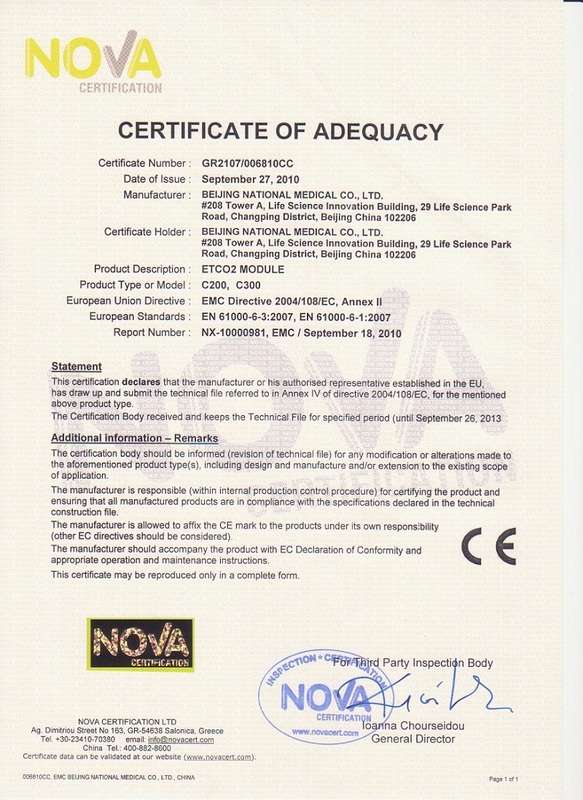 The CE marking certifies that a product has met EU consumer safety, health or environmental requirements. 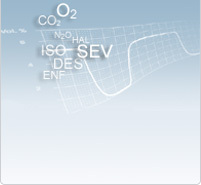 CE stands for conformité européenne, French for "European conformity". By affixing the CE marking to a product, the manufacturer – on his sole responsibility – declares that it meets EU safety, health and environmental requirements.